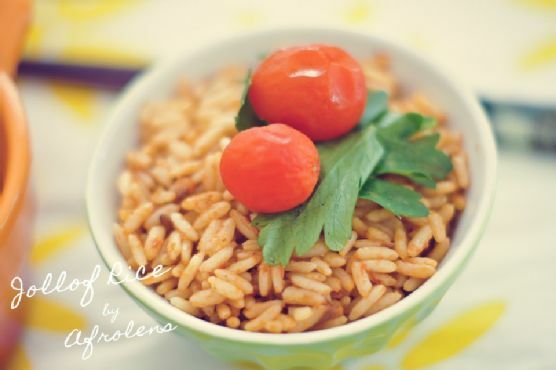 The recipe How to Make Party Jollof Rice is ready in about 45 minutes and is definitely an amazing gluten free and vegan option for lovers of African food. For $1.35 per serving, this recipe covers 20% of your daily requirements of vitamins and minerals. This recipe makes 3 servings with 528 calories, 12g of protein, and 2g of fat each. Many people made this recipe, and 347 would say it hit the spot. If you have bay leaves, roma tomatoes, salt, and a few other ingredients on hand, you can make it. All things considered, we decided this recipe deserves a spoonacular score of 93%. This score is outstanding. Try Jollof Rice with Chicken from Ghana, Chex Party Mix – it is easy to make, and Make-Ahead Party Mashed Potatoes for similar recipes.  African on the menu? Try pairing with Pinotage, Chenin Blanc, and Riesling. The best wine for African dishes will depend on the dish, but a fruity, aromatic white wine is a safe bet for spicy dishes while pinotage would be a traditional match for South African cuisine. The Pine Ridge Chenin Blanc - Viognier with a 4.1 out of 5 star rating seems like a good match. It costs about 13 dollars per bottle.